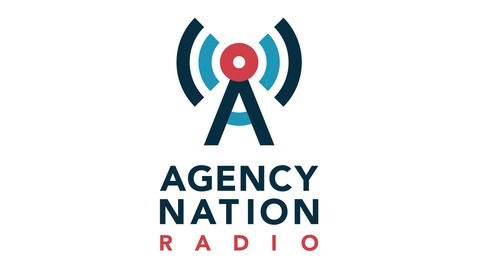 Agency Nation Radio is the number one listen to podcast in the insurance industry. 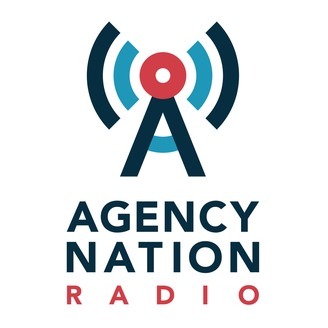 The ANR podcast network features two dynamic insurance related shows that fill your feed with a new show every day. Hosted by Joey Giangola you will always be getting the deepest insight and intimate knowledge floating around in the best minds in the industry. Marketing, sales, technology, operations and procedures are just some of the topics you'll hear on a daily basis. Are You Surrounded with People You Need to Know? It's easy to underrate the outcome of congregating in the right place even for short periods of time. This dismissive attitude is usually a result of underwhelming expectations based on disappointing previous encounters. However, every now and then your curiosity is rewarded and you find yourself surrounded by a group of people in the industry you didn't think existed. It's those moments when your insurance sword gets sharpened to dangerous levels and provide a newfound level of confidence. That's what I talk to Nick Thalhammer, of Cinncinnatus Insurance, about as he debated the value his chance had. How Should You Invite People to Your Office?